Say, remember when Robert Yang interviewed a load of neat-o level designers while collaborating on a Portal 2 level with them as a sort of playable journalism? I enjoyed the Level With Me series back when I only read RPS, and now I’m here I’m glad I get to post about it. 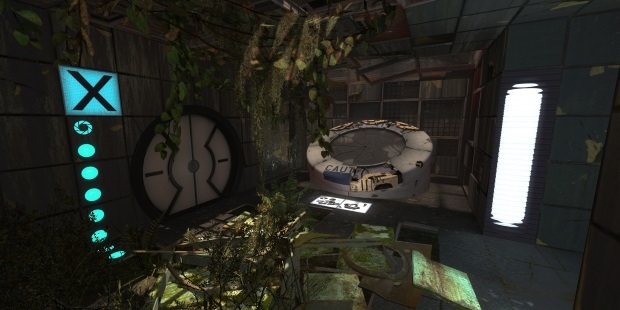 The first Level With Me creation, made with folks including Brendon Chung, Dan Pinchbeck, Davey Wreden, and Ed Key, had been brokenby a Portal 2 update. Oh no! But this week, Yang released an updated version you can find over here. It’s a fine opportunity to revisit a classic RPS feature. 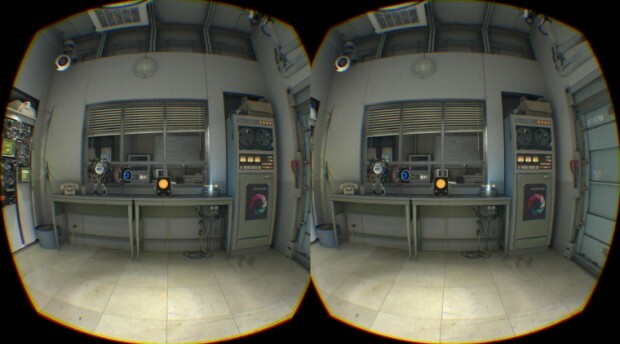 Industrious internet users at Reddit have dug up brief footage of Valve’s Portal 2 VR demo, the one which was playable at GDC last week and which made me so giddy. The original Portal’s Test Chamber 17 is notoriously the level in which the Weighted Companion Cube made its first appearance… and met its fiery doom. Though not before it became the cube with a face that launched a thousand memes. Have you ever idly wondered whether GLaDOS might have been up to more research and testing than the Portal games let on? A study from Florida State University into the effects of playing Portal 2 on a variety of skills won’t do much to ease your fears, then. 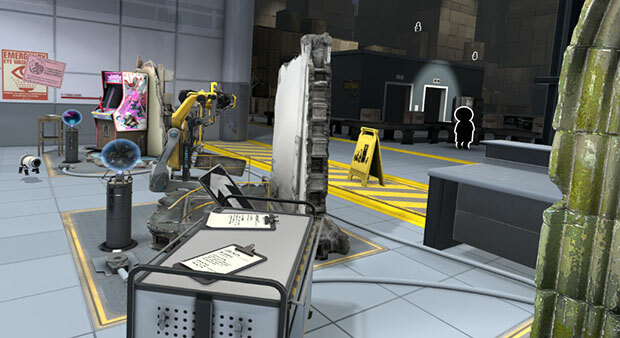 According to the study, spending eight hours playing Portal 2 is more effective at improving a range of cognitive skills than a dedicated brain training program called Lumosity.